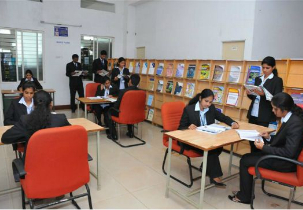 Srinivas University (SU) has the objective of providing high quality education to the students of weaker sections of the society at affordable price. The university is affiliated to Visvesvaraya Technological University (VTU) which designs the courses as per the industrial requirements. 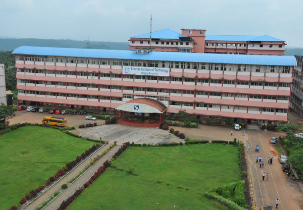 The university has about 18 colleges under it by providing education in various fields like medical sciences and research, dental sciences, technology, pharmacy, nursing sciences and hotel management etc. The students are transformed into professionals with conscience, competence and compassion by academic knowledge and excellence in teaching. The education provided makes the students improve their professional behavior and adjust to the changes that occur in the industries. The university has good student-faculties relationship and provides industrial exposure to make them experts. Library, Sports, medical, auditorium, medical, laboratories, gym, cafeteria etc. 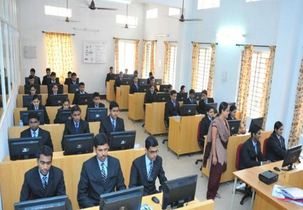 The university has a placement record of placing 60% of the students in the past years in reputed companies. Mahindra & Mahindra, Idea Cellular, Hero MotoCorp, Alembic Pharmaceuticals, Bajaj Auto, Future Group etc. are some of the top recruiters hiring the students. The average salary package offered to the students who are placed in good companies is around INR 4 LPA. The hostel has courts for indoor games, study area, washing area, gym facility in order to provide home like feeling for the students. The canteen provides variety of food, snacks and beverages which is healthy and hygienic at reasonable rate. Mess with nutritious food, gym, reading room, playing area, Rooms with 24 hrs. supply of electricity & water etc. last date of applying mba and msw? MBA courses offered?fees for MBA in finance? Srinivas university MBA total fee structure will be around 2.2 lakhs. 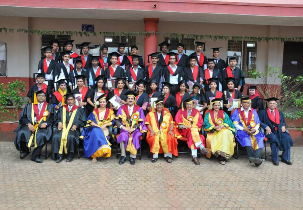 Are you Interested inSrinivas university"? Please provide the following details.